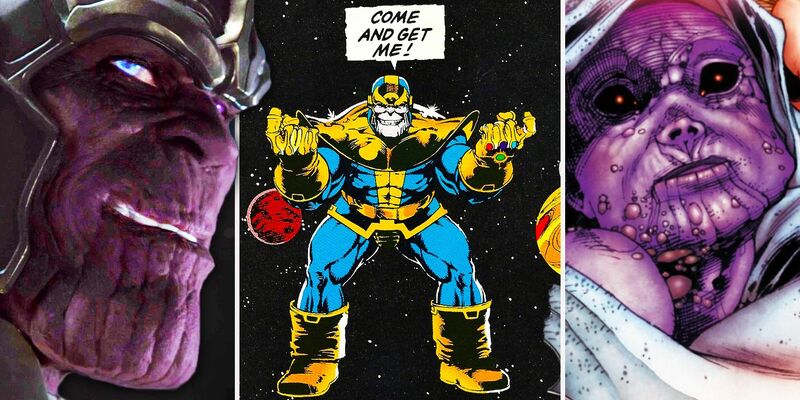 We were first introduced to Thanos in The Avengers, when he found out that humans had located the Space Stone on Earth (in the form of the Tesseract). He allied with the disgraced Asgardian Loki, providing him with an army of Chitauri and a scepter containing the Mind Stone so that he might bend others to his will in his campaign to recover the Space Stone. Ironically, all this plan did was bring about the formation of the Avengers, who defeated Loki and took possession of both the Space and Mind Stones. Then, in 2014’s Guardians of the Galaxy, Thanos tried again, allying himself with Ronan the Accuser to recover the Power Stone — only to be stymied by Peter Quill, a relatively inept scavenger. Thanos sent Ronan after Quill, with help from his best assassin, Gamora. Gamora took that opportunity to betray Thanos, attempt to sell the stone to the Collector and flee. Thanos sent Ronan again, with the aid of another of his assassin “daughters,” Nebula — but instead of returning the stone, Ronan decided to wield its power himself, and take revenge on the planet of Xandar for oppressing his people, the Kree. Nebula also defected alongside him. 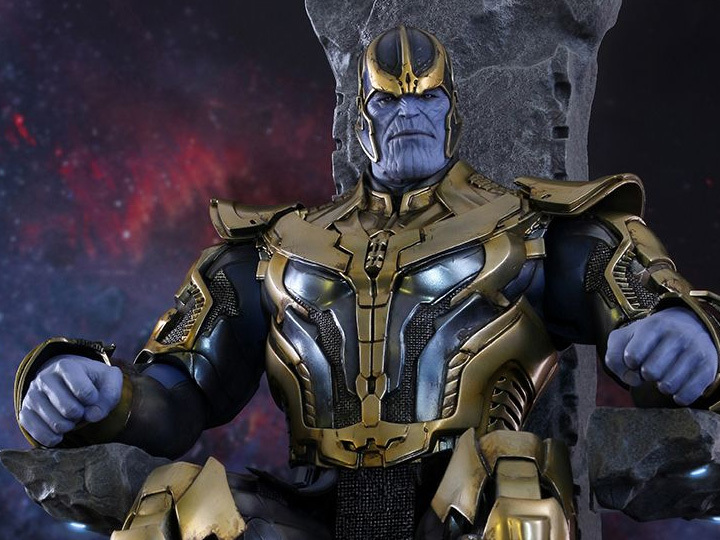 Apparently, after all this, Thanos has realized that acquiring the Infinity Stones is not something that he can accomplished by delegating. His last on-screen appearance in a Marvel movie was the mid-credits scene of 2015’s Avengers: Age of Ultron, in which he resolved to take matters into his own hands. Since then, Thanos has been biding his sweet time. His latest implied appearance was in the end credits of 2017’s Thor: Ragnarok, in which what appears to be his flagship, the Sanctuary II, catches up with Thor’s Asgardian refugees. What happens next appears to be a matter for Avengers: Infinity War.